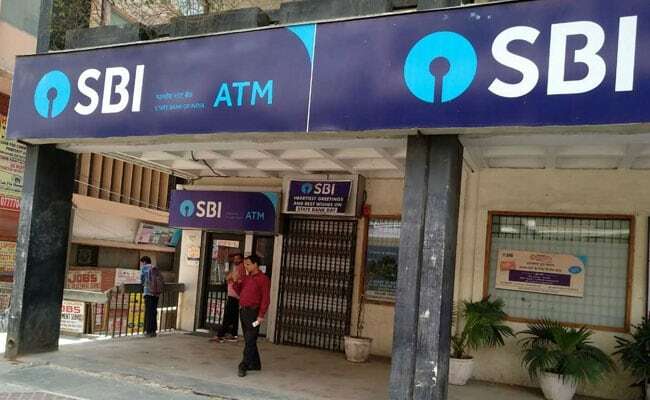 Minimum balance requirements, charges: State Bank of India (SBI) requires customers to maintain a certain minimum balance in its savings accounts. State Bank of India (SBI)'s basic savings bank deposit account does not require any minimum balance. 6. SBI was criticised for earning Rs. 1,771.67 crore from customers for insufficient monthly average balance in savings accounts in eight months of 2017-18. This amount was more than SBI's September quarter profit in FY18. 7. SBI's basic savings bank deposit accounts do not require maintenance of any minimum average balance.